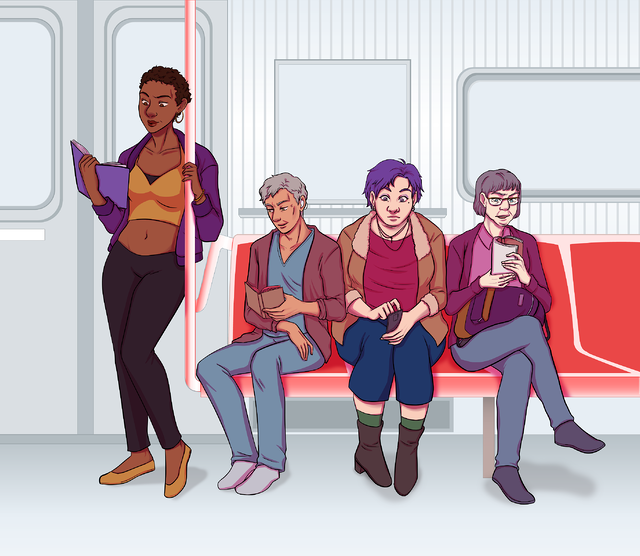 Suzanne read two comics from Monica Gallagher (Lipstick Kiss Press) and, since they were both short, we're posting them both today! 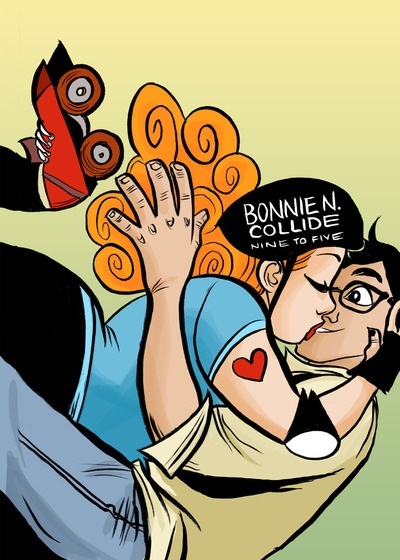 Bonnie N. Collide is a roller derby girl meets accounting boy office romantic comedy. 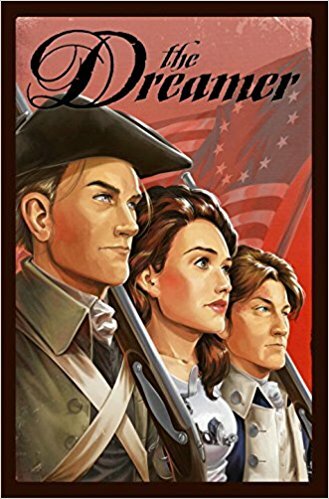 Feeling patriotic this week? Want to see a bunch of carefully rendered uniforms and ships? 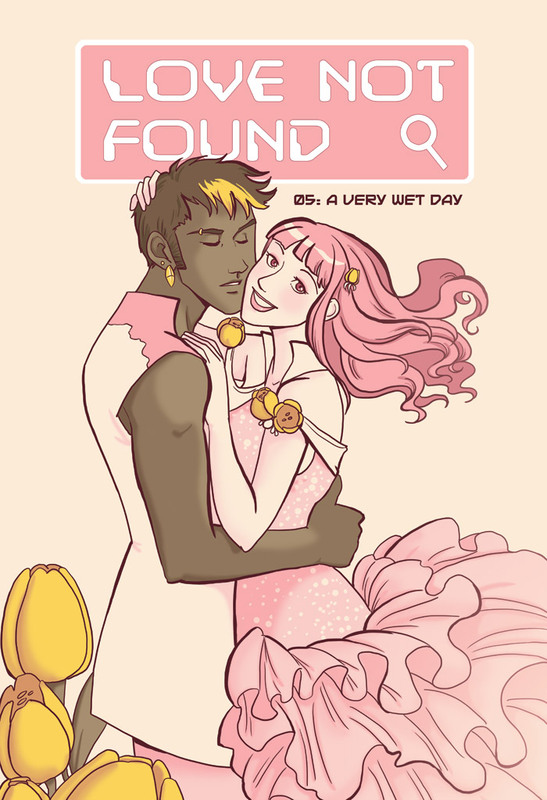 Check out this long-running webcomic, turning 10 years old this week. 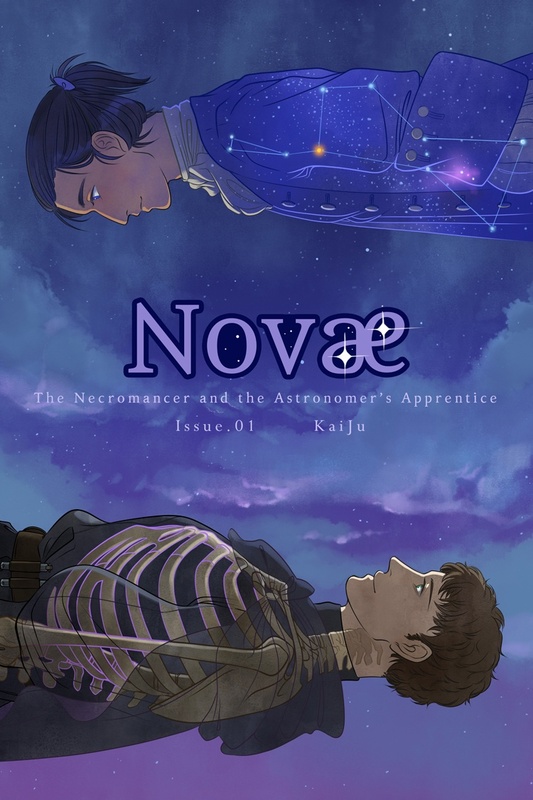 This week, we're reviewing NOVAE, a gay paranormal webcomic! 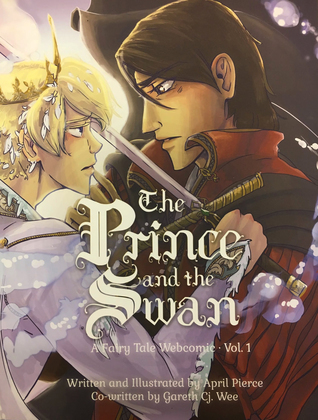 It's really pretty, y'all.